This motorcycle is inspired by the Harley-Davidson Buell 1125, which was only available for two years and fell out of production in 2009. But the Ronin 47 is even sleeker, created with modern samurais in mind; the original design is echoed but with sharper features and a more geometric seat. 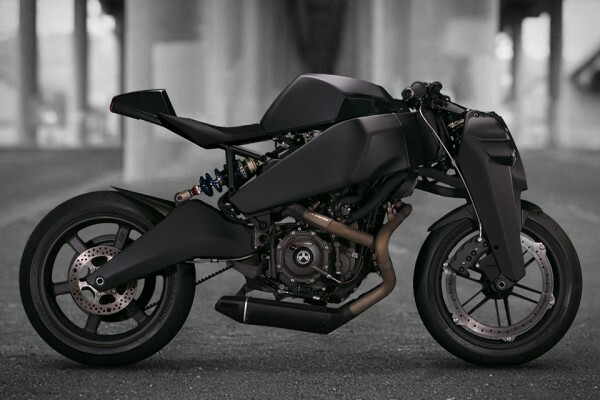 And the unique update by Ronin Motor Works has upgrades to more than the aesthetics, including RFID-enabled access for push-button starting, an LED taillight, Penske mono-shock for easy fine-tuning, a new exhaust system, and much more. But if you want one, act fast – as a tribute to the Japanese folktale The 47 Ronin, only 47 of these bikes will be produced. Laptop DJs got you down? Show them up with this all-inclusive DJ setup and production studio. The Monster GO DJ Portable Mixer Digital Turntable is the only kit of its kind, allowing you to create – and record! – broadcast-quality audio and DJ sets no matter where the party winds up. The dual LCD touch displays act as turntables so can you mix your favorite tracks together. With this gadget, you can take a studio of pro gear anywhere you go, and the whole system is compatible with iOS devices, Android devices, PC, and Mac. 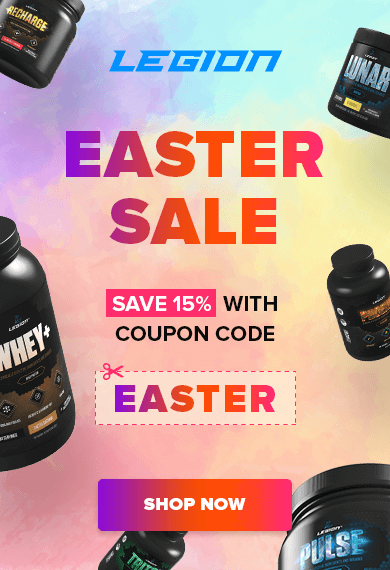 Need to boost your basketball game faster than shooting hoops? 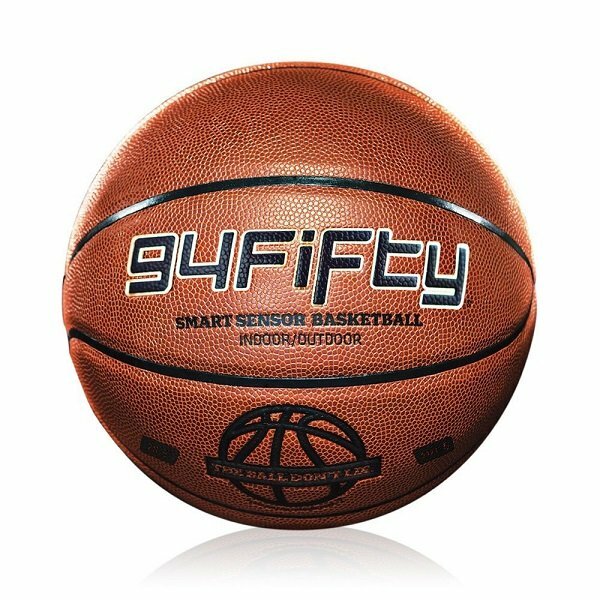 Friends, teammates, and even your coach (if you have one) will want to know your secret after you begin practicing with the 94Fifty Smart Sensor Basketball, which uses motion sensors to measure the force exerted on it, giving action-based info about how you play – and how you can play even better. The 94Fifty ball’s visual display and voice feedback share data including shot spin, dribble force, and imbalanced muscle movement. It also includes goal- and score-tracking for more than 50 drills and competitions, letting your crew of up to 5 b-ball players know who dominated each round. Knowing your personal stats is empowering, and with the Withings Smart Body Analyzer, it’s never been easier to collect data about your health. 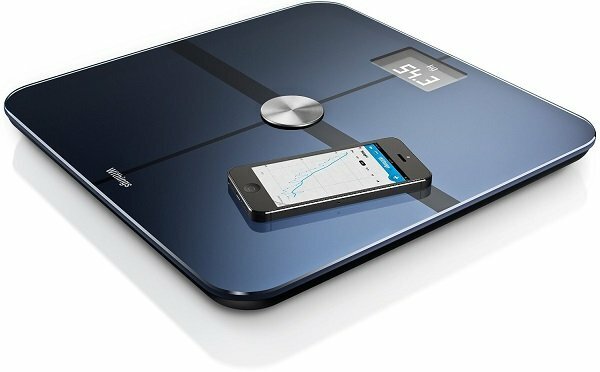 This might look like an everyday scale, but it does a lot more than monitor weight. In addition to that, it calculates body fat percentage and resting heart rate. Plus, it lets you know the indoor air quality to assess the allergen levels. To make it easy to track progress, the data collected by the Withings scale automatically syncs to mobile devices using an iOS app. Although a bit light on the details (it reads like a bunch of long blog posts), this book shares a large collection of actionable insights on how to better manage your ideas and time to ultimately get more stuff done and shipped. 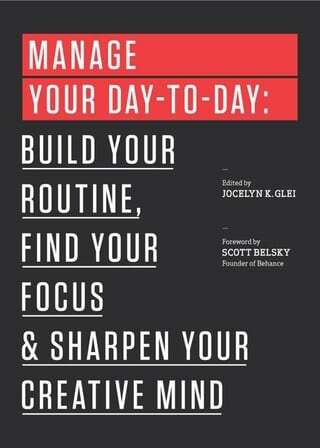 Contributors include Seth Godin, Gretchen Rubin, Stefan Sagmeister, Tony Schwartz, Steven Pressfield, Scott Belsky, Leo Babauta, Tina Seelig, Jonathan Fields, Teresa Amabile, Frans Johansson, and many more, and learning each of their viewpoints and approaches is a welcome change to similar books that offer just the author’s. This book won’t change your life, but it’s a fast, easy read that will give you at least a handful of valuable tips and strategies that will make your work more enjoyable and effective. The Game puts a brilliant twist on the old “what do you buy a man that has everything? dilemma, and delivers a roller coaster ride of a thriller that keeps you biting your nails and guessing until the very last scene, which is one of those rare, perfectly executed climaxes that not only makes you say “wow,” it rejiggers everything that came before, dropping it all into its proper place (think The Usual Suspects). Combine the intelligent plot with superb acting in all quarters and outstanding cinematography (thanks to David Fincher) and a big production budget, and you’ve got one of those “once in a while” movies that is just supremely satisfying. The Game really is that good. Michael Douglas plays Nicholas Van Orton, a wealthy San Francisco banker, but he is an absolute loner, even spending his birthday alone. 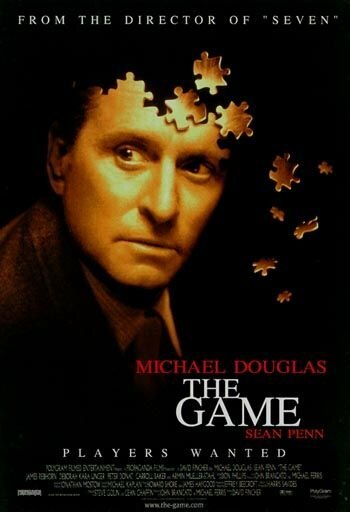 In the year of his 48th birthday (the age his father committed suicide) his brother Conrad (Sean Penn), who has gone long ago and surrendered to addictions of all kinds, suddenly returns and gives Nicholas a card giving him entry to unusual entertainment provided by something called Consumer Recreation Services (CRS). Giving up to curiosity, Nicholas visits CRS and all kinds of weird and bad things start to happen to him. Bad turns to worse turns to absolute chaos, with his entire life being thrown into a seemingly inescapable maelstrom. The Game starts out slow, but with good purpose, and once it gets going, it doesn’t let up. You won’t be disappointed. Muscle for Life Success: Karen R.